In three weeks, Cape town will be home to the largest entrepreneurial event in Africa. My Business Expo and Business StartUp Show is the place to kick start your business plans, find new opportunities, make new business connections, and drive your business to great heights. 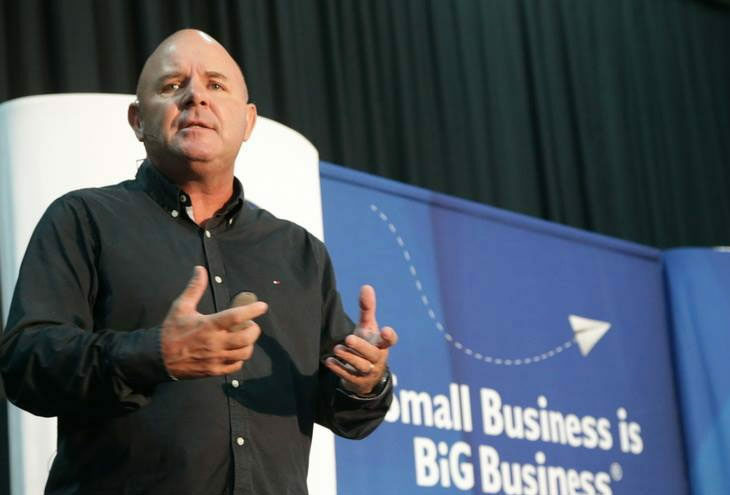 Mike Anderson, founder and CEO of the NSBC says that the time is now to “Think Beyond a Job and Create Your Own”. Attendees to this powerful event will be exposed to entrepreneurship as an exciting and viable way forward. They will learn about what needs to be done to start out, and how to succeed as an entrepreneur. The opening seminar will highlight what it takes to start a business with no money. My Business Expo and Business Start-up Show aims to give aspiring entrepreneurs and business owners the opportunity to grow, learn, connect and network: “Running your own business can be challenging, in support of the thousands of business-owners in South Africa, the NSBC and World Famous Events hosts this one-day business start-up and growth show case to assist attendees to do better business,” says Anderson. My Business Expo and Business StartUp Show takes place on 24 August 2017 at the Cape Town International Convention Centre (CTICC).